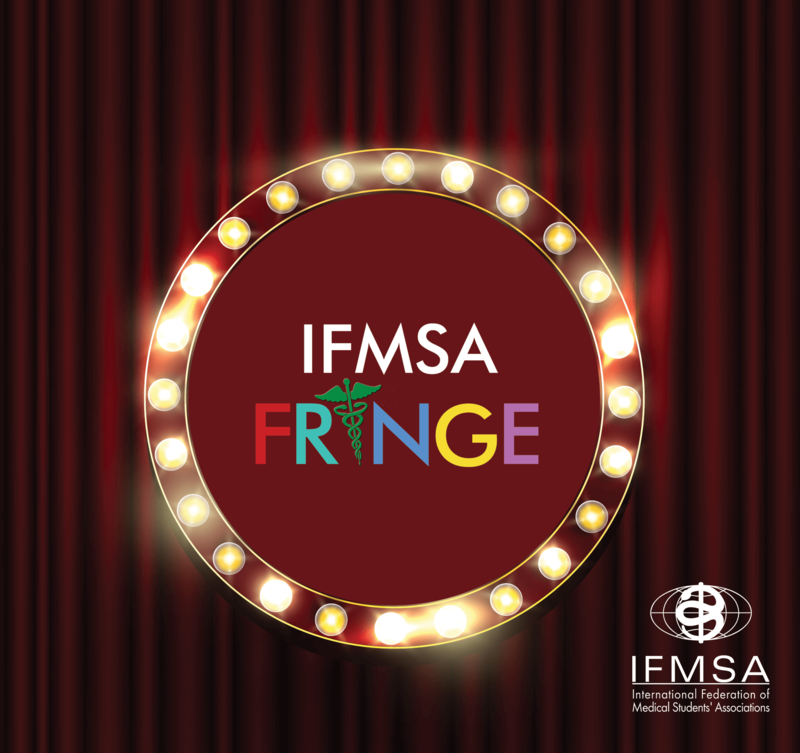 Background: Open call for submissions for the IFMSA Fringe session at the MM 2019, inspired by the AMEE Fringe session! Information Summary: IFMSA Fringe will be an innovative, arts-based session that will take place for the first time in Slovenia. The session is based on Fringe Theater and the Edinburgh Fringe Festival. 7 min long performances that will fall under the categories of theater, comedy, dance, physical theater, musical performance, opera, music, and spoken word. Overarching Theme will be Diversity, with several subthemes. Please note this session is not linked to the Activities Fair, Cultural Show or the IFMSA Global Priorities session. Your submission will be evaluated by a 3-person selection committee from the IFMSA Team of Officials. Selection criteria will include methodology, innovation, quality of submitted artwork and feasibility. Read this blog post carefully! Think of an artistic performance you would like to give during the March Meeting and submit an application! If selected, prepare to give the performance in Slovenia and be creative! Each IFMSA member will have the opportunity to submit a proposal for an artistic performance. Feasibility of the performance – please note that we will not be able to accept performances requiring resources that the venue cannot provide. Other (you will have the option to propose your own topic). What you need to do: what we encourage you to do is to unleash your inner artist! If you have a message to share with the rest of IFMSA and an artistic way of doing so, this session will be the perfect opportunity! Step 1: Read this email carefully and identify which category your performance could fall under, according to your talents. Step 2: Decide on what performance piece you would like to present and prepare a short version of it (maximum 2 minutes long). This version can be in audio, video, visual or written text format. Submitting a preview of your performance is OPTIONAL but it will highly enhance your application. Step 3: Submit the application form, only after you have made your decisions and prepared your preview piece. Step 4: Wait for the results and if accepted, start preparing the final performance! Group performances of up to 8 people will be allowed. Each performance should not exceed 7 minutes. The time allowance will be very strict. PLEASE NOTE this session is totally unrelated to the Activities Fair or the IFMSA Global Priorities sessions! Other points: This session will give you total freedom on what topic you will present and how. We encourage everyone to take this opportunity to let their imagination free and explore new ways of presenting, as well as explore a more artistic side of one’s self. Concept note of IFMSA Fringe: here. This is the concept note that we have prepared, where we outlined the main information. Submission form: here. Are you ready to show us your art? If yes, then definitely don’t miss out! And that is all for today! We know that this is something very different than usual, but we hope that you will embrace this idea and we will have a fantastic new session! Should you have any questions, please do not hesitate to direct them to Katerina Dima, Liaison Officer for Medical Education issues at [email protected].